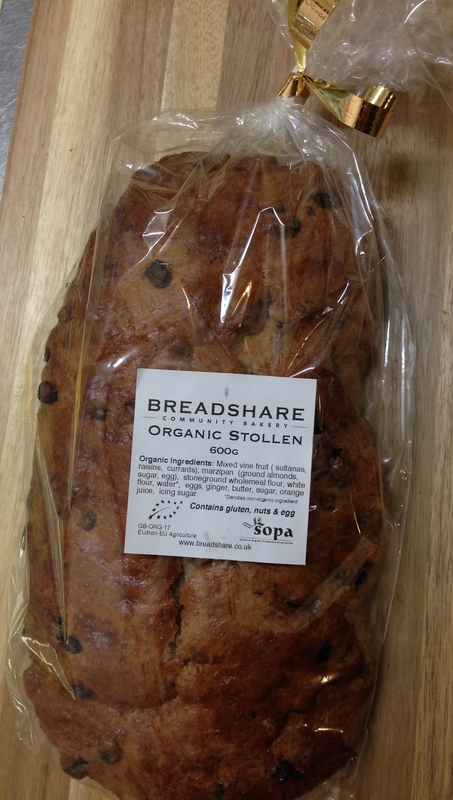 Breadshare has recently become accredited as a living wage employer. By choosing to pay the living wage over and above the national statutory rate, we are committed to providing a wage that meets the basic cost of living in the UK. 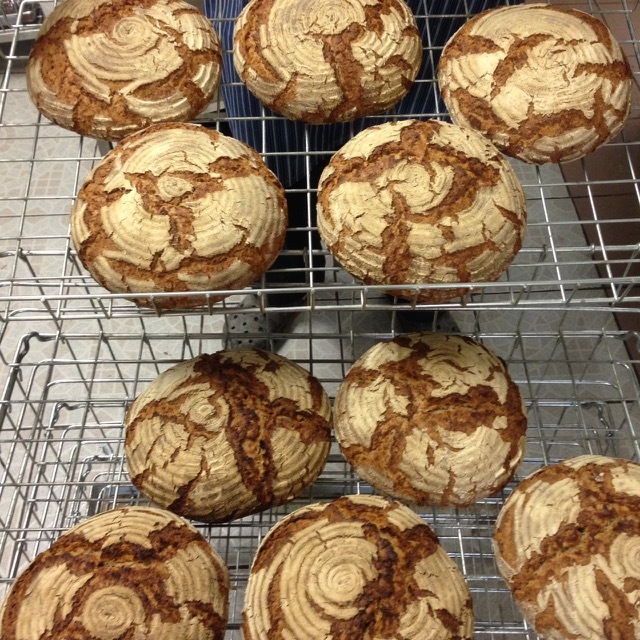 Read about Breadshare’s Rustic Rye selected as the Regional winner of the from the earth (artisan) category of delicious. magazine’s Produce Awards.